We do all types of construction: custom homes, commercial buildings, custom remodels, and commercial tenant remodels (or tenant improvements). Terrel Construction started in 1977, 38 years ago. We serve the northern front range of the Rockies which includes cities of Boulder, Niwot, Longmont, Loveland, Ft. Collins, Greeley, Windsor, and Brighton. 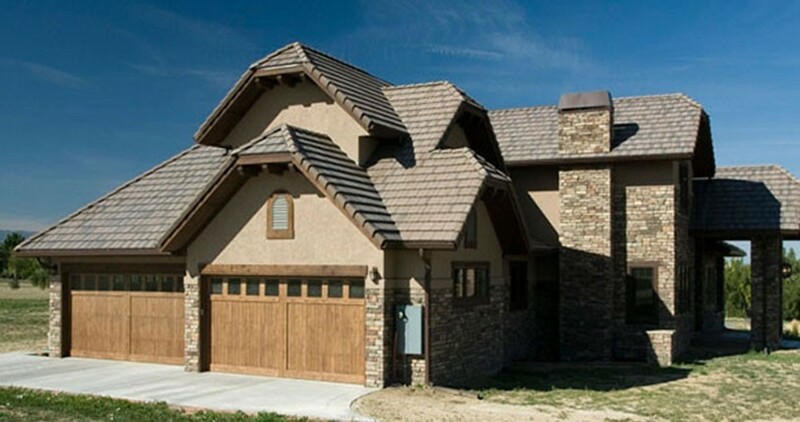 Terrel Construction has been building the finest custom homes in northern Colorado for over 3 decades. We use the finest materials and finishes in our homes. And our homes are the most energy-efficient residences in today’s marketplace. Please stop in at any of our projects to see the difference.